It’s an old festive favourite today – just a slice thought the middle as it was too large for my X-Ray system. 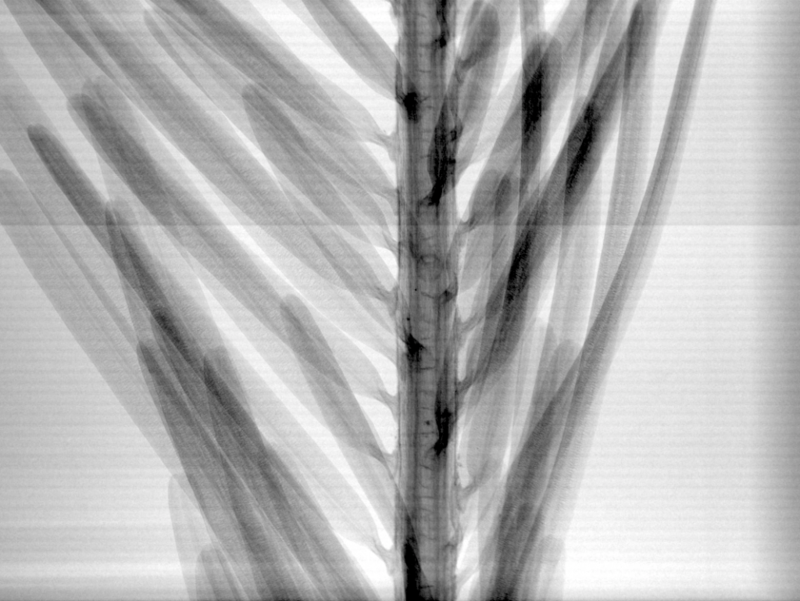 Today is a more traditional looking negative X-Ray image. Negative view gave the most pleasing looking image of this object. Today’s scan is of a traditional UK festive item, with historical links going back to the days of St Nicholas. Not the easiest one to guess today. 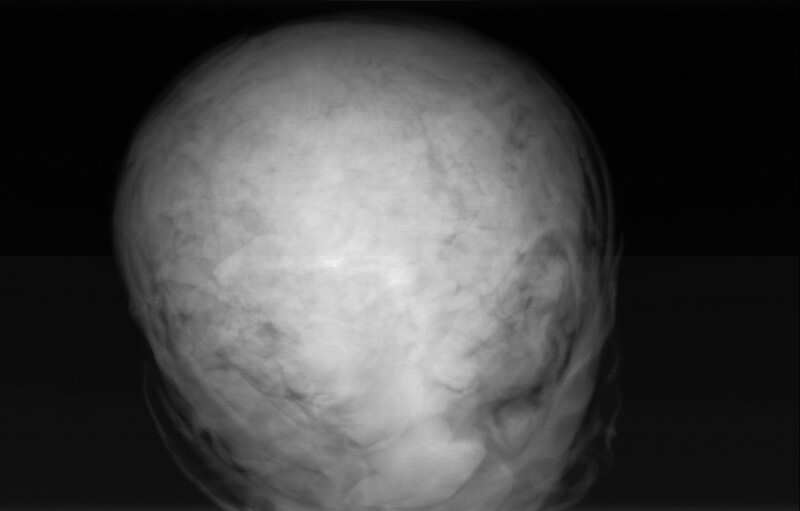 It’s a fairly uniform consistency foodstuff, so no nice contrast parts for the X-Rays.